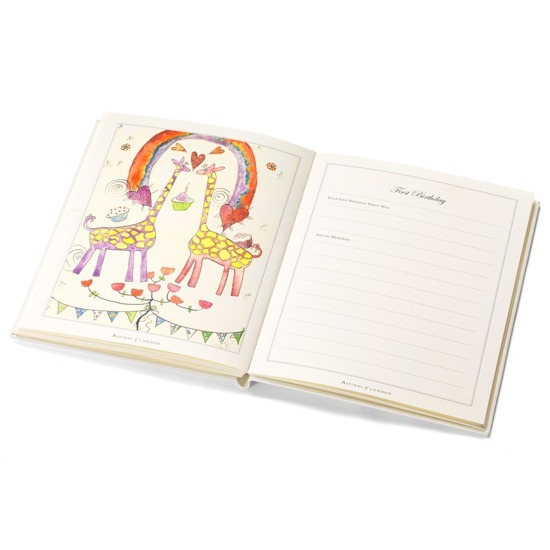 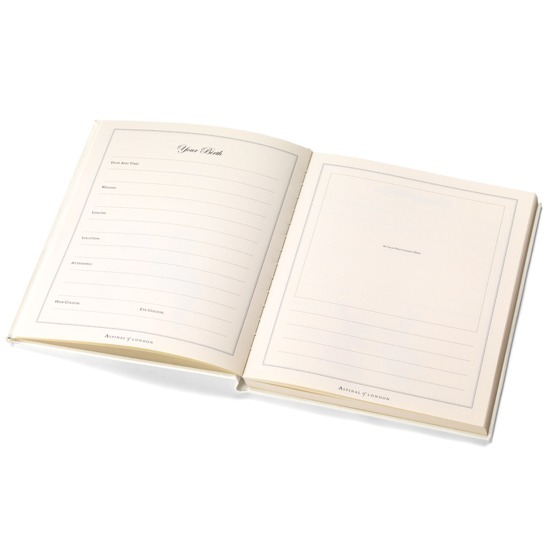 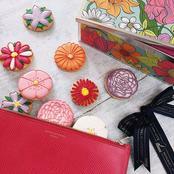 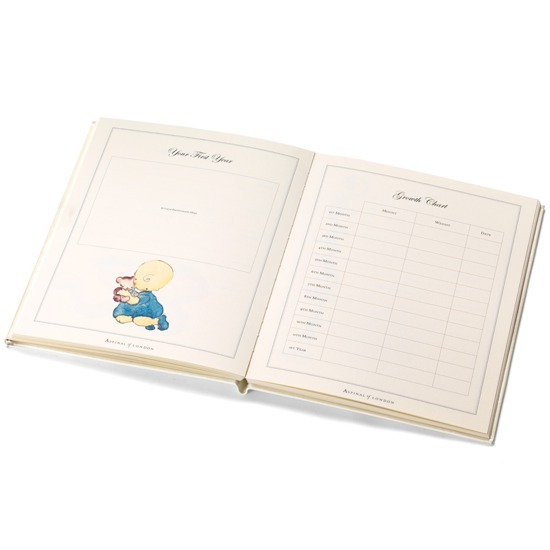 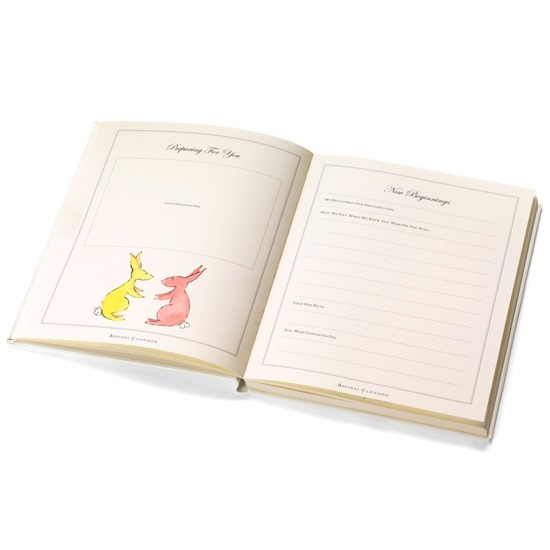 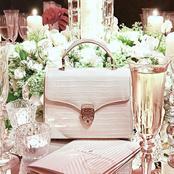 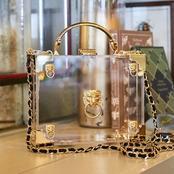 Proudly display cherished memories in style with our luxurious Deluxe Baby Record Book. 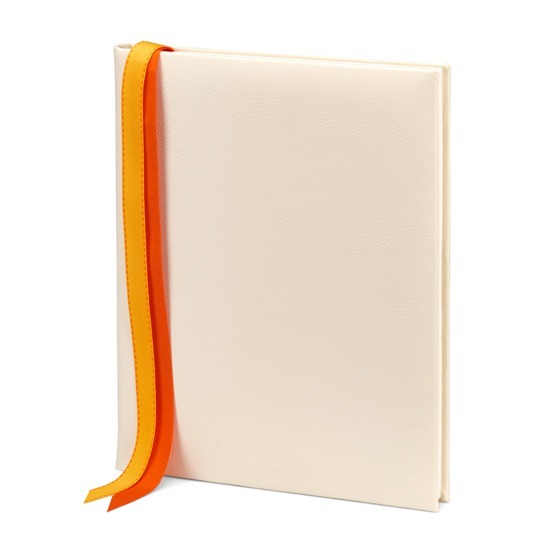 This sleek design has a textured finish in a timeless ivory pebble and is hand-bound by our traditional master bookbinders in the finest Italian calf leather. 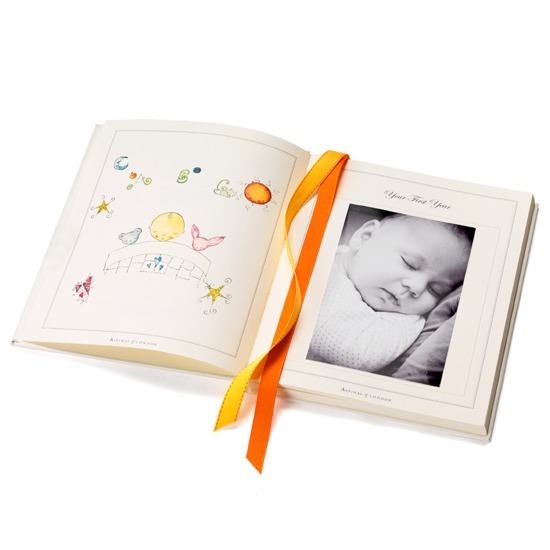 Cream card pages are lovingly illustrated to complement your little one's milestones and significant events, while our double grosgrain ribbon markers allow you to easily pick up where you left off. 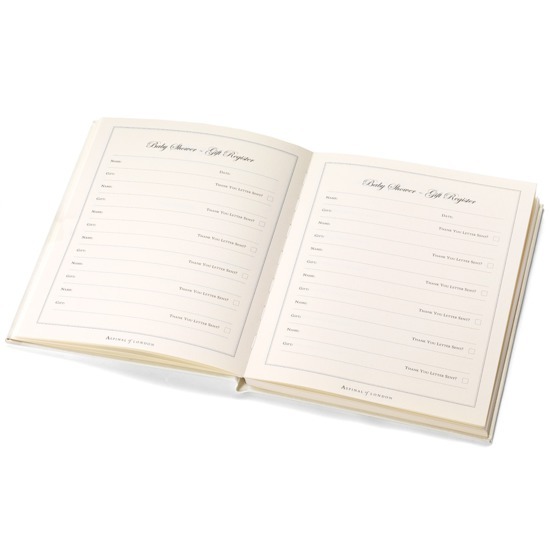 If you're giving this record book as a gift or would like to create a bespoke keepsake, have the minimalist cover personalised with a name, up to four initials or one to two lines of text for a special touch.